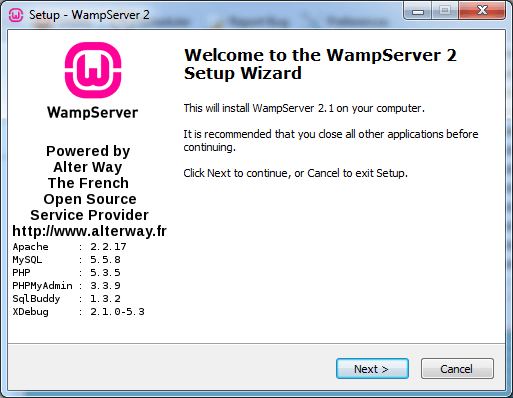 This tutorial will help you in the Downloading and using WAMP Server. Wamp Server is a web Development Enviroment built specifically for the Windows platform. the Program helps in parsing PHP codes which enables testing before proper deployment. Put your PHP files in this directory (www) you can rename the home page to index.php as this the default page that will be called when accessing it.